While it was amusing to hear all this first thing – my thoughts went out to anyone trying to sleep in. Living in an inner Canberra suburb is something I cherish. Besides the generous greenery there are also the joys of having a reasonable level of biodiversity. Unfortunately the fate of Canberra’s biodiversity is an issue that is yet to be seriously dealt within the current ACT Government. Urban biodiversity is fundamental to the survival of the planet – being about the life of the complex systems of animals and plants that we should be doing far more to cherish and ensure they all survive – especially within out urban spaces. From my initial research on the subject of biodiversity in Canberra it seems that there is the traditional divide and emphasis on what is recognised as being of interest in biodiversity. What is not identified is the stewardship of the city’s biodiversity that is within the streetscapes and – more importantly – is within everyone’s frontyard, backyard and side garden spaces. Where there is a healthy biodiversity you will find a complexity of insects, birds and other life. When you look through development applications and planning documents, care of the city’s biodiversity is not a priority. It may be mentioned but it is not protected through the requirements to be met for small to large developments to proceed. If there is one thing that should have been learnt from the ten year drought, it is that most of the formerly cherished lawns should largely be replaced by a much more diverse range of plants – that would not only be more drought resistant (require less water), but also add to the biodiversity of the suburbs. 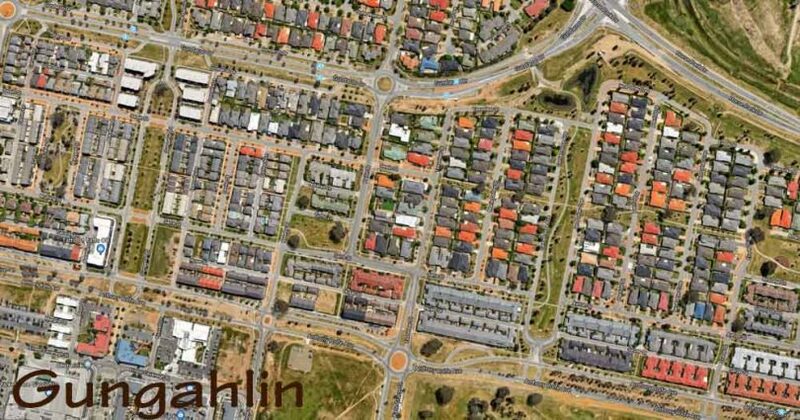 Our older suburbs were originally designed with a reasonable diversity of shrubbery that led to a healthy biodiversity. Sadly with the ad hoc approach and the flexible planning regimes now being applied, much of this is under threat. 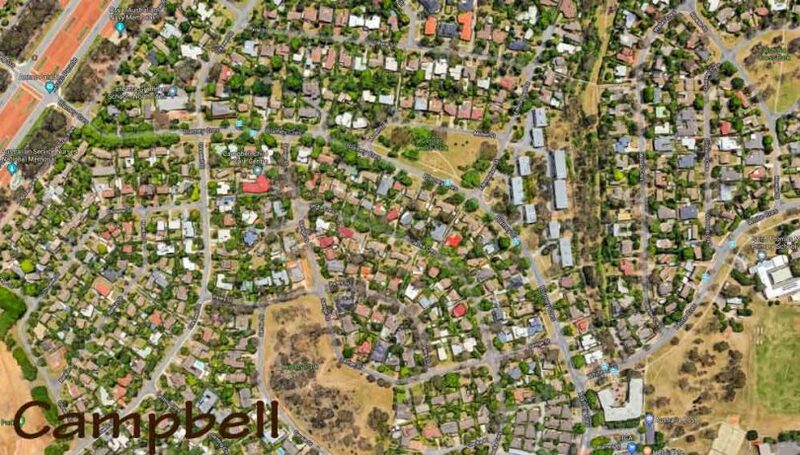 Campbell is one suburb designed with generous greenery. However this is slowly being eroded through a planning approach that does not include enhancing, or at least maintaining, the biodiversity of the area. The cherished greenery, both public and private, is under threat. Many of Canberra’s newer suburbs are not based having complex and healthy biodiversity within the residential spaces. This situation may be impossible to turn around given the smaller block – larger house approach by developers – and as approved by our planning directorate. Many have token plants but most will never be able to introduce any form of thick hedges or extensive bushes and trees – there is just no room for such complexity. Ornamental grasses and the occasional flowering plant is not the same. A greater priority needs to be placed on embedding care for and the enhancement of the city’s biodiversity within the planning structure. Such an approach does not exclude increasing density of residential houses. But it does mean that a landscape approach to development needs to be upfront rather than being seen as decoration and treated as an optional add-on. We actually have talented professionals within our government bureaucracy and within a few local professional consultancies who if given the opportunity could provide the expertise and guidance to turn this situation around. 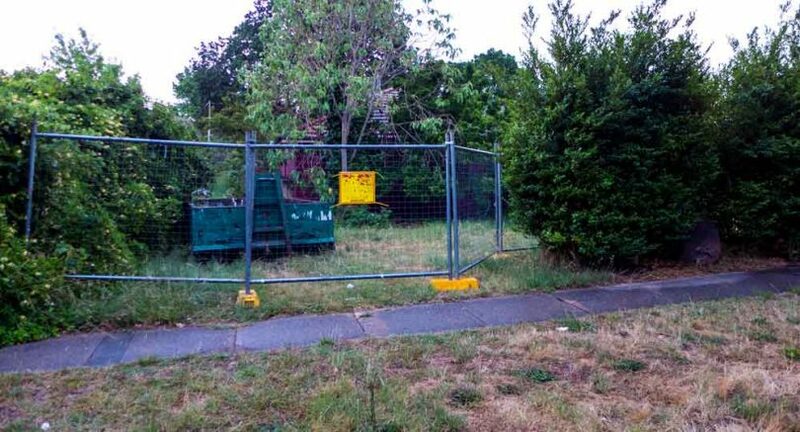 The ACT Government is charged with the stewardship of our city’s total environment – and therefore needs to reconsider its role it caring for the landscapes, the various ecosystems and the total biodiversity of the whole city. Green spaces are better for mental , physical health as well as more cosmetically attractive. Unfortunately councils are looking at quick development dollars and a greater collection of rates rather than the bigger picture later down the track. Green space benefits everyone, unless you are looking to make a buck out of it.